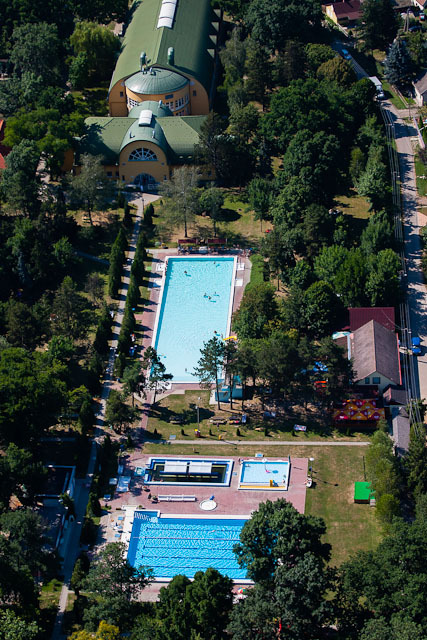 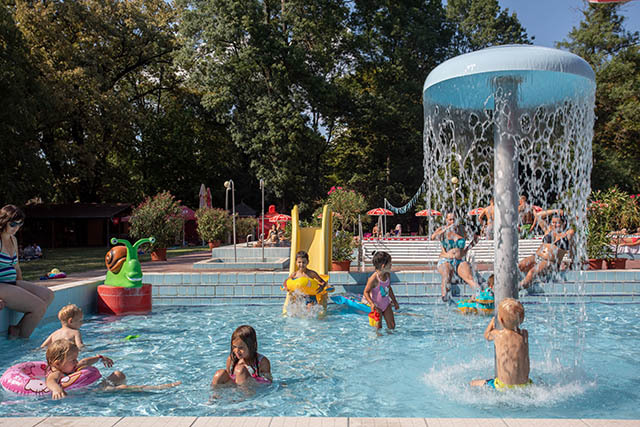 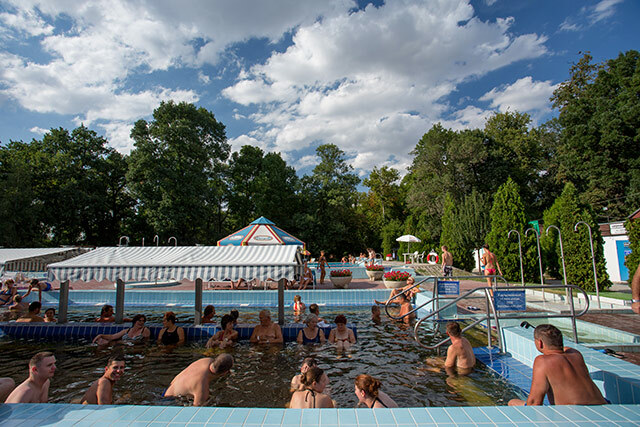 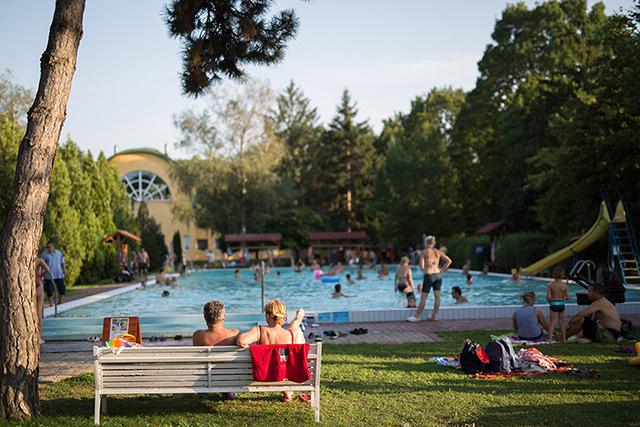 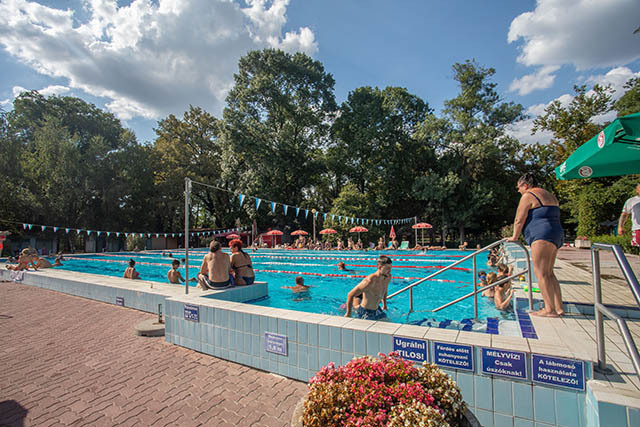 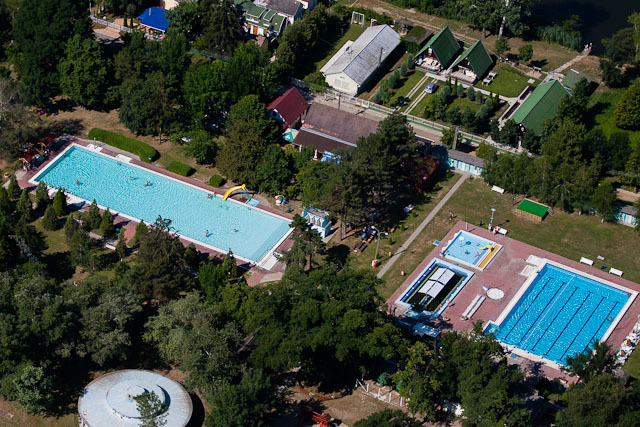 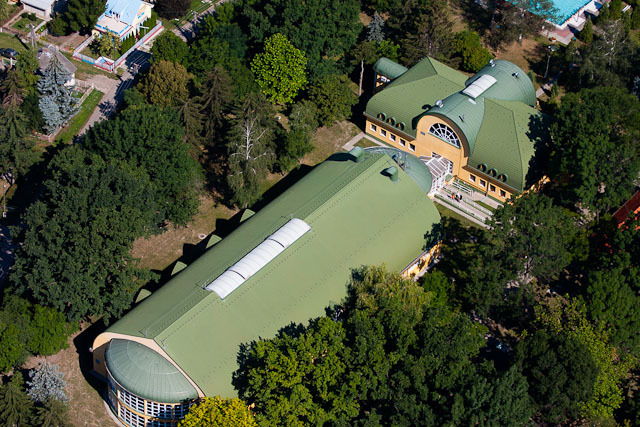 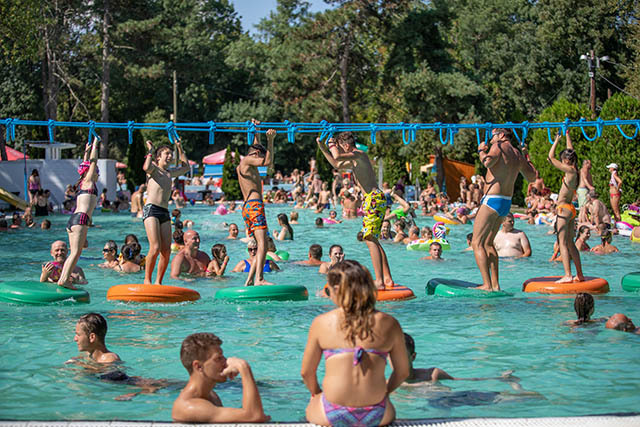 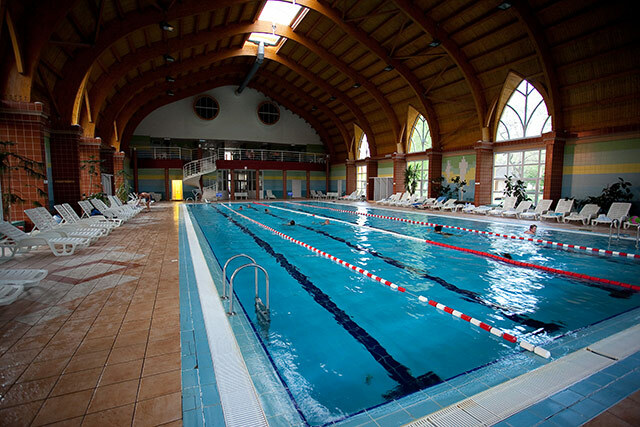 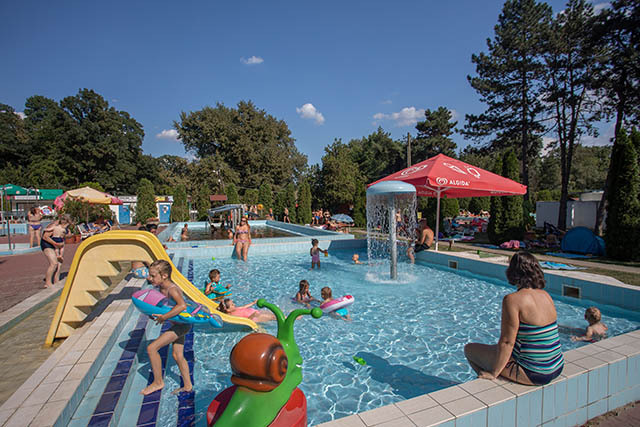 Gyomaendrőd’s famous thermal bath is located in the nicely trimmed environment of Erzsébet Park. 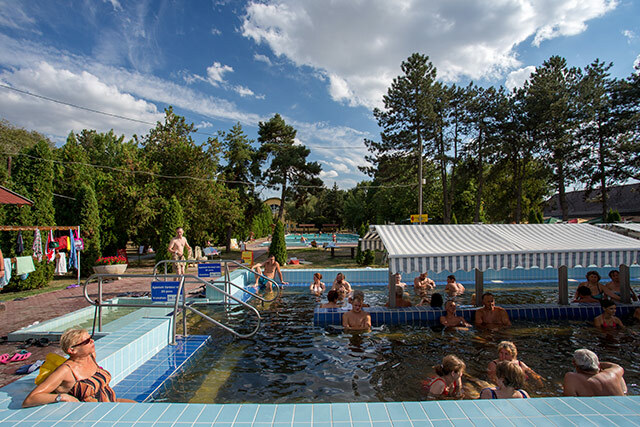 The modernized Liget Thermal Bath and Spa and the corresponding new building includes a natatorium (indoor heated pool), a spa whirpool (fun pool) with various jet nozzles (massage, pulsating, etc. 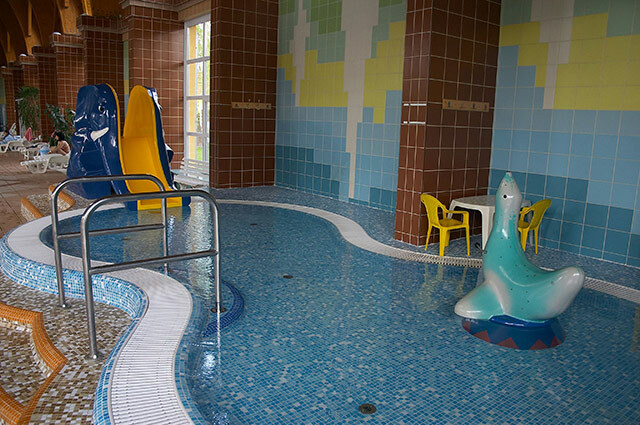 ), and a brand new medical center with physiotherapy and balneotherapy treatment services. 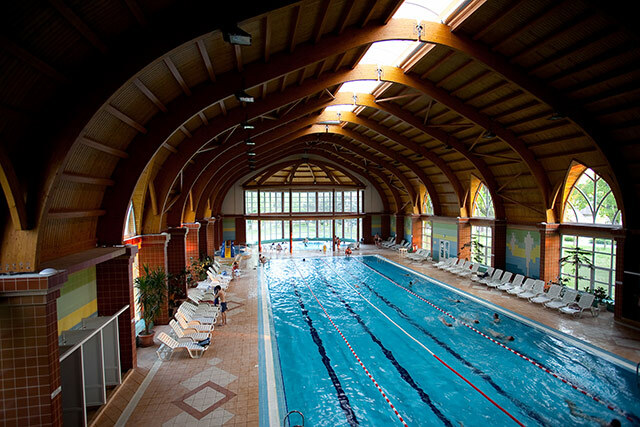 The Liget Thermal Bath and Spa is inviting its guest all year round with its indoor heated pool, outdoor pools and medicinal thermal water spas and medical and wellness treatment facilities. 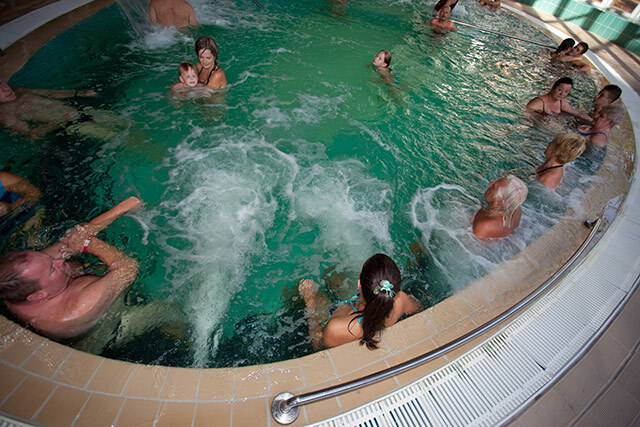 The medicinal waters of the thermal bath are excellent for the treatment of chronic illnesses such as rheumatic and articular diseases, neuralgia or sciatica. 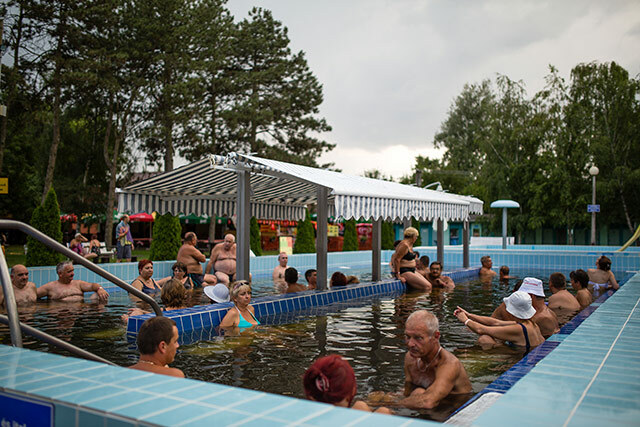 It has a healing effect on fractures, atrophy, and chronic inflammation. 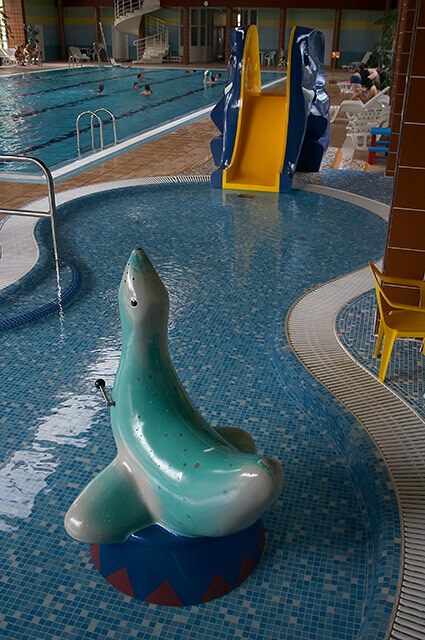 The temperature of the water is 60,5 oC (140.90 oF). 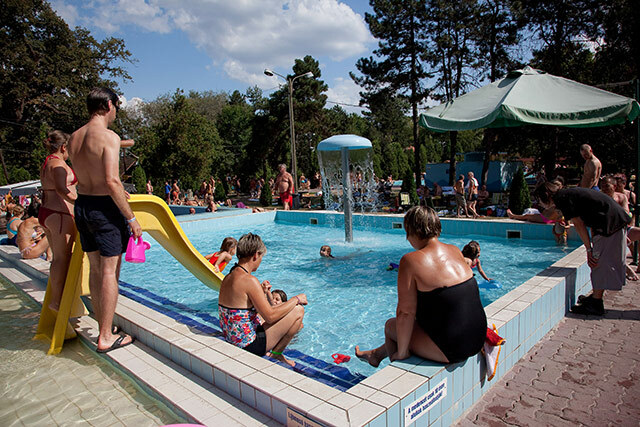 The water is outstanding for mineral water drinking cures especially in the case of chronic catarrhal inflammations, acute colitis (enteritis), cholecystitis, inflammation of the pelvis of the kidney, dyspepsia (gastric troubles), pyrosis and gastric ulcer. 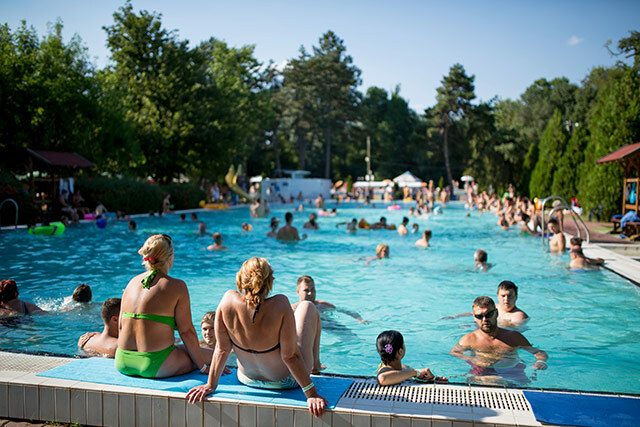 In the case of gastric anacidity the drinking cure is not recommended. 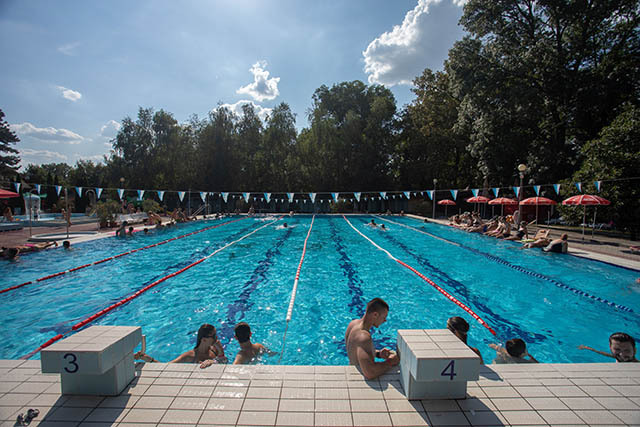 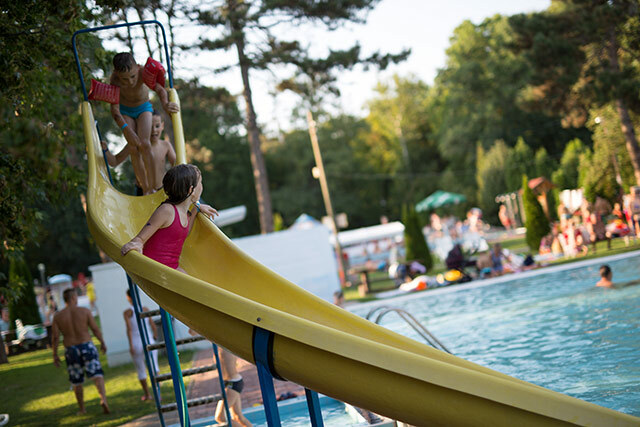 The outdoor pools are available during summer opening times.